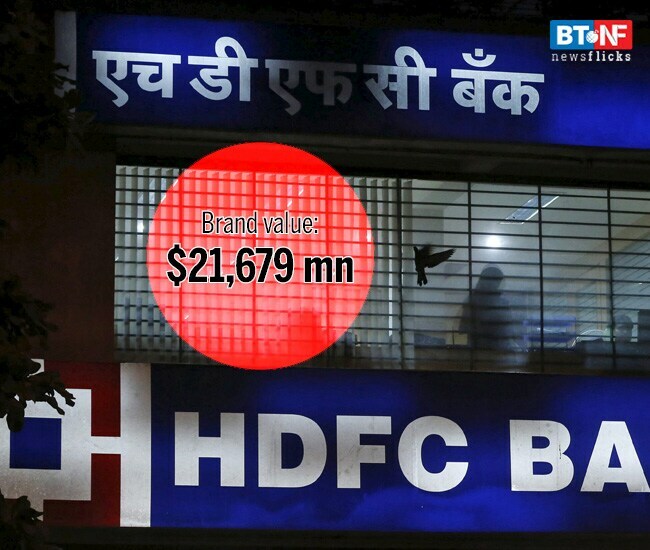 HDFC Bank has retained the top spot with a rise of 21% to a brand value of $21,679 million. The bank, which has a market cap of $76,506.42 million, has built a reputation for its sustainable livelihood initiative. The bank also provides a range of banking and financial services covering commercial and investment banking on the wholesale side and transactional/branch banking on the retail side.